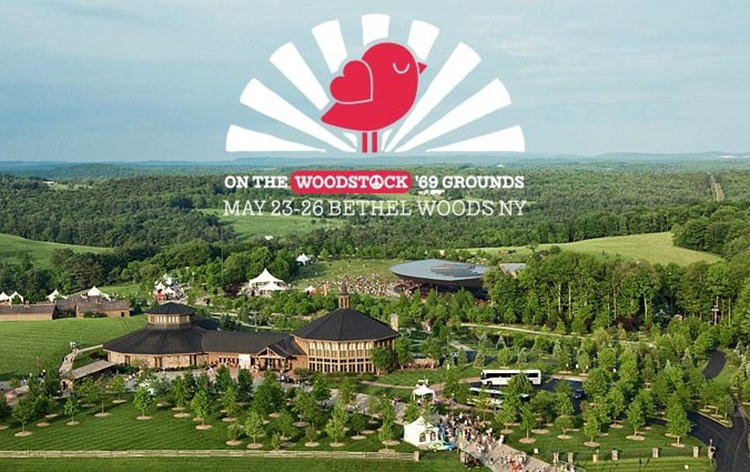 Mysteryland USA will break new ground as it will be North America’s first cashless multi-day music festival. This doesn’t come up as a surprise as ID&T has been enaged in RFID access controls and are working with Intellitix to deploy their cashless payment system, IntelliPay, across the entire festival site. There will be no alternative as the issued Mysteryland wristband, embedded with an RFID chip, will be the only currency accepted by vendors and merchandisers on-site across the festival. According to ID&T, customers can add funds to their account pre-event, set up automatic top-ups and, crucially, receive refunds automatically on any remaining balance post-event. There will also be top up stations available across the festival site, accepting credit cards, debit cards and cash. While this is the first ever U.S. Mysteryland, we have had sister events taking place in the Netherlands and Chile for over 20 years. We’re known for continually pushing creative and technical boundaries, so the introduction of cashless payments was a natural next step. It will significantly advance the fan experience by improving security, drastically cutting wait times for food & beverages, and eliminating theft and fraud. We are the first major electronic music festival to go completely cashless in the U.S. and see this as the future of all large-scale events. According to Intellitix, this system will increase sales by 15% to 30% and easily speed up queue times because it eliminates the the need to carry cash or cards. It is certified as the world’s most secure closed loop cashless payment system, awarded the Common Criteria EAL3+ rating in 2013 which puts it into an elite group of IT products including Apple, Microsoft and IBM. This is the year when cashless payment hits the mainstream, as proven by major festivals such as Mysteryland USA who are embracing the technology and the benefits it can bring all parties. Festivals in Europe have been innovating through introducing RFID in VIP and backstage applications for the past few seasons and are now moving toward a fully cashless event. It is fantastic to be working with the Mysteryland team, who have the vision to bring this technology to the North American market on such a grand scale.